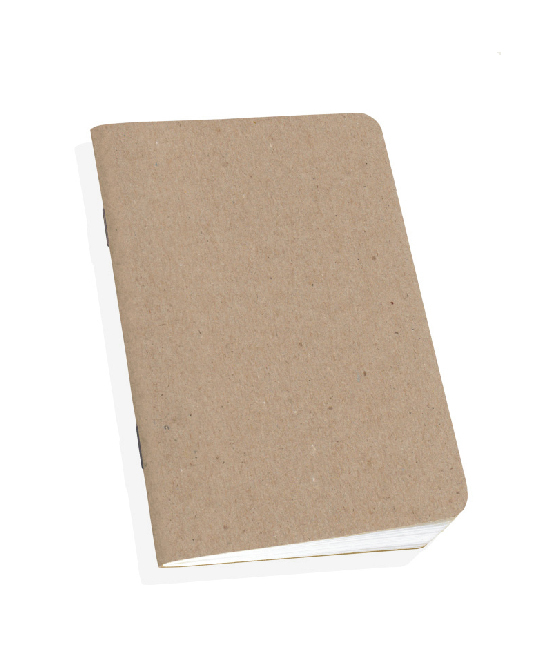 Stock up with some nice Scout notebooks! 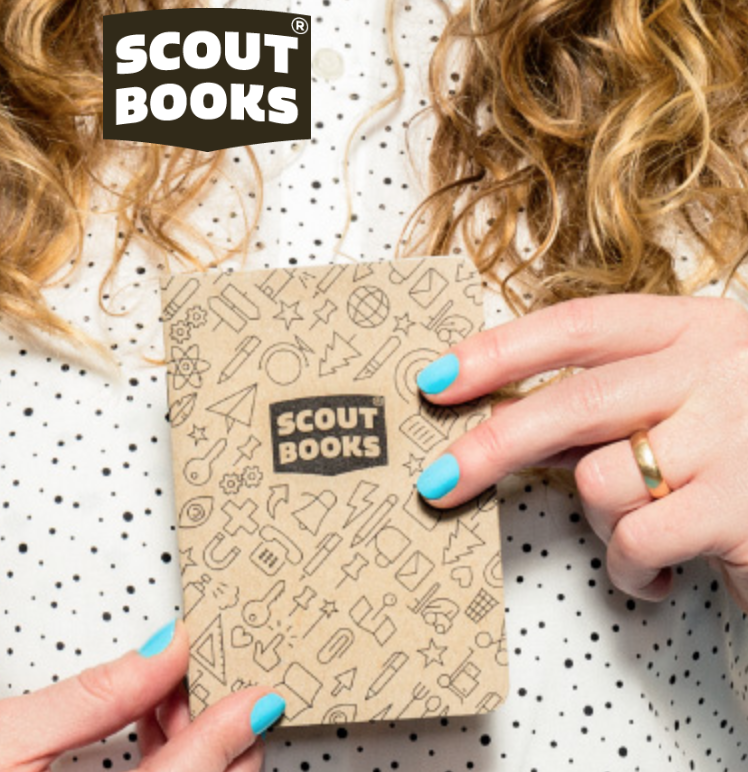 Durable Kraft Covers, 100% Recycled Papers, and Made in the USA, Scout Books are great for serious note taking and creative projects. 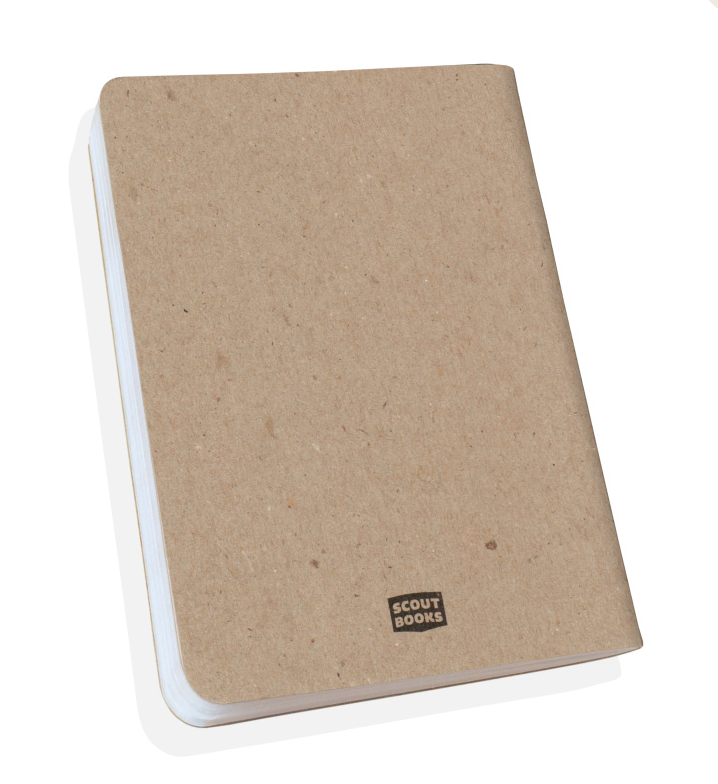 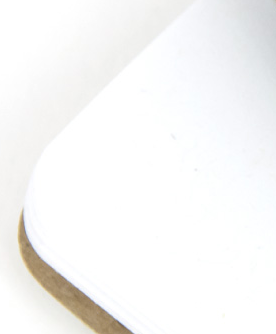 Each notebook is made with our signature Kraft Cover, includes 32 White Plain Pages.